Found out about something really cool this morning. 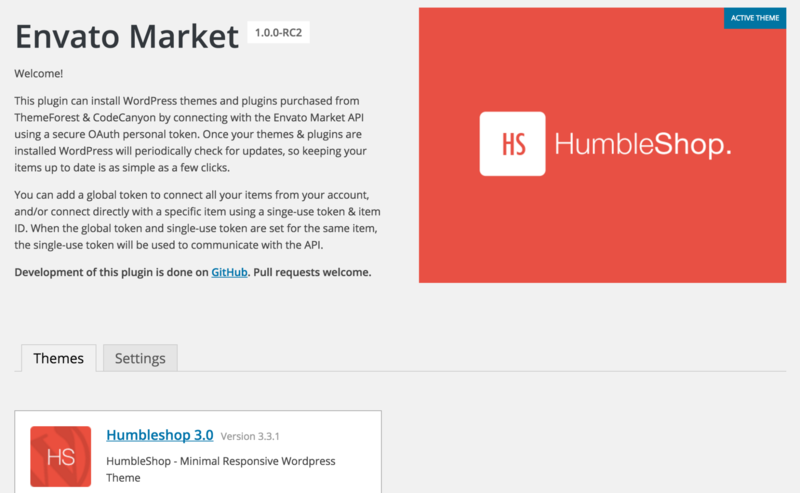 There is a plugin that allows you to update your Envato / Themeforest themes and plugins using a WordPress plugin called Envato market. It is available at Github and can be downloaded here (will start downloading zip file right away). 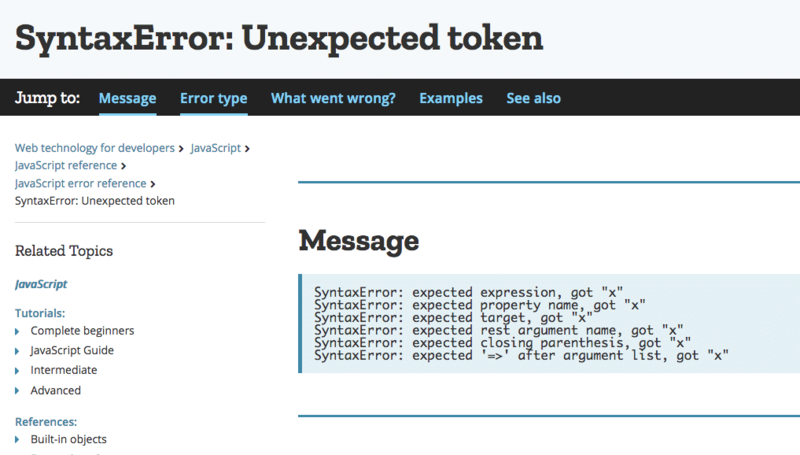 It is a neat plugin that will work right out of the box. Just upload it as a plugin you want to add that is not part of the repository as usual and activate it. There is nothing to it. 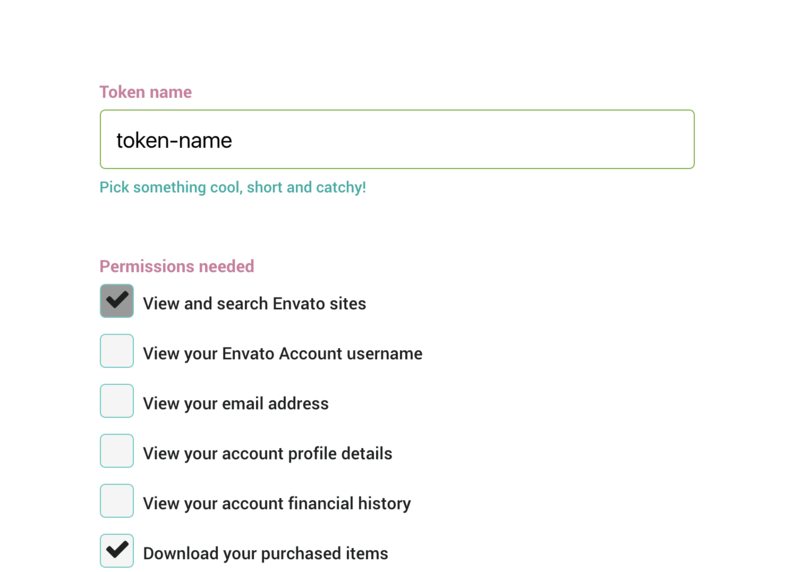 Once you have uploaded and activated the plugin you can choose Envato Market from the sidebar menu in the Dashboard. Then you will be asked to generate an Oauth token. 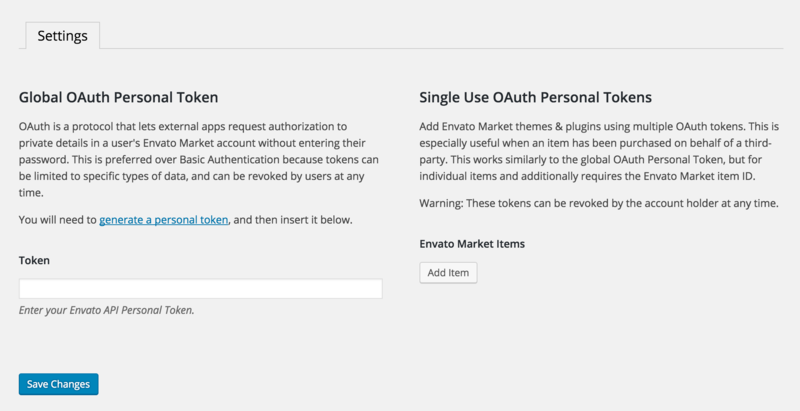 This token will allow the plugin access to your Envato account to do certain things like download and update your plugin. All the needed options will be selected right away. You do need to confirm again that you copied the key. Then you click on “Woohoo got it!” . After that you will be sent back to your Envato apps. 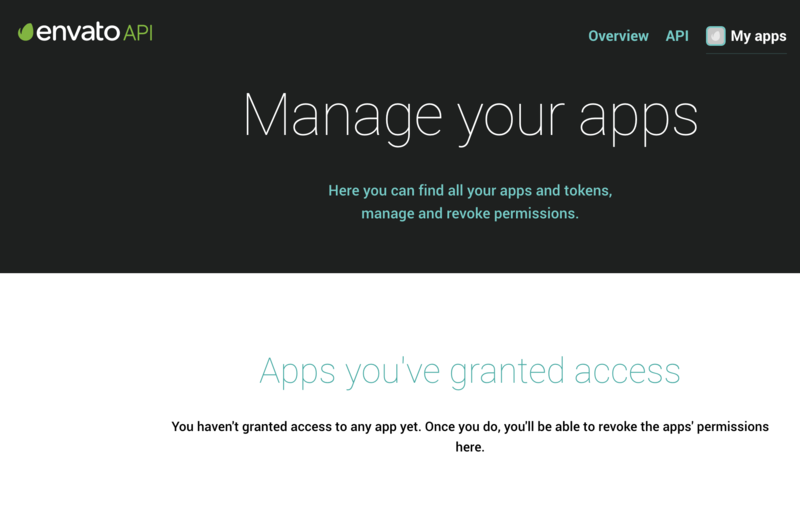 This here below is the display of your Envato Apps management page. 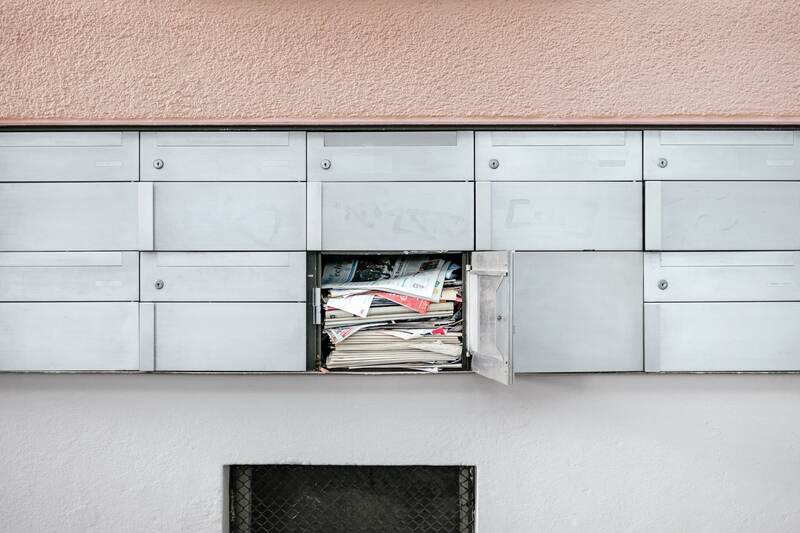 It is where you see with what tokens for what apps you are working with. As you can see the App page is a bit behind as we just created a token for an app (the plugin) to access, but the changes will show up at a later stage. 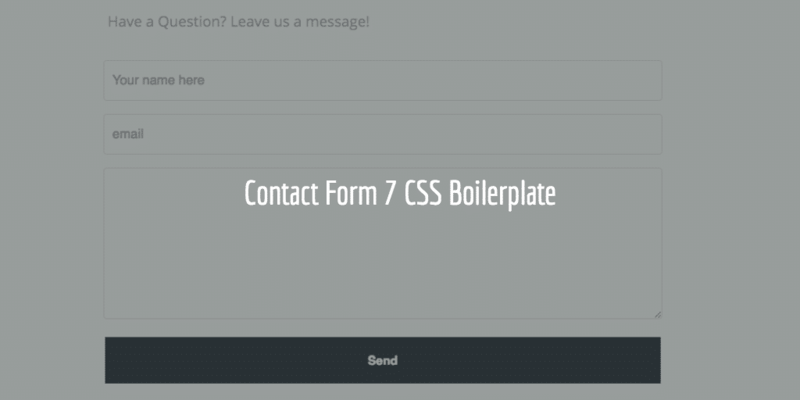 If you have been using Envato apps for a while you will see a list display here. Once the key has been confirmed as generated by you you can choose the item to update from the Envato Market plugin page in your Dashboard. Et voila. In no time the plugin will have been updated. Just did this for Rocket Pure‘s HumbleShop theme and it worked like a charm!